What do you drink on a hot summer day? 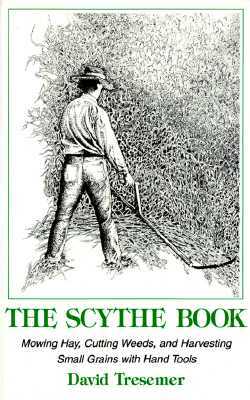 I’m mostly pounding yerba mate in the mornings and water the rest of the day, but I recently found a tangy recipe in The Scythe Book by David Tresemer for an old-time farm hand drink called switchel. It’s a good pick-me-up in the early afternoon.